Discover the top social selling content trending on LinkedIn, which includes lessons from leaders in sports, secrets to sales success, and the science of motivation. The days are getting shorter and soon big yellow buses will be taking kids back to the classroom. Hitting the books is just as important for sales professionals as it is for students. At this time of year, however, life can get in the way of daily learning, whether you’re helping your children get ready for another school year, focusing on a strong finish to the quarter, or just enjoying the last days of summer. The sales field is rapidly evolving and sales people need to stay on top of the latest social selling techniques. One way we try to make learning easier for sales pros is by sharing the articles getting the most clicks and shares on LinkedIn. There’s always something fascinating to read, whether it’s about the emerging science, or recommendations for advancing your career, or tips for make better connections with prospects. So in case you missed them, here are ten sales-related articles that earned clicks and shares on LinkedIn last week. How does being an early bird help you advance your career? LinkedIn Influencer Ilya Pozin shares research about how modern society offers a professional advantage to people who like to get started bright and early in the morning. Humans are hardwired to connect with each other. Social psychologist Heidi Grant Halvorson explores psychological research about motivation, and reveals the one word that caused study participants to work 48% longer, solve more problems correctly, and improve recall. One of the easiest ways professionals can advance their career is to make sure the boss knows about their successes. BBC News anchor and LinkedIn Influencer Katty Kay shares 6 subtle tactics for bragging without sounding like a jerk. 4. What Do Entrepreneurs & Athletes Have In Common? It takes passion, teamwork, focus, and a deep desire to win to be successful at the highest levels of sports and business. Alex Pirouz explains how these characteristics helped Steve Jobs, Michael Phelps, Mark Zuckerberg, and Usain Bolt trounce their competition and rise to the top. Nick Besbeas explains why leaders at companies like Facebook, Salesforce, Twitter, and LinkedIn believe the path towards success involves choosing a career wisely, taking intelligent risks, and learning how to inspire others towards a shared objective. Just like coaches of sports teams, top business leaders succeed when they help their teams realize their full potential. LinkedIn Influencer Joel Peterson shares principles business leaders should live by via his favorite quotes from successful sports coaches. VoloMetrix recently studied a large B2B software company to see how quota attainment aligns with how sales people interacted with their co-workers, managers, customers, and prospects. 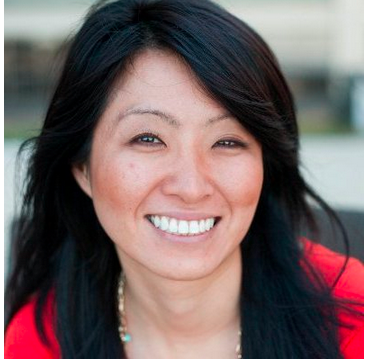 Their research found three behaviors that can overwhelmingly predict sales success. According to Harvard professor Frank V. Cespedes, sales and strategy are often considered completely different worlds. He argues, however, that sales people deal with the realities of the market and advocates for businesses to take advantage of their knowledge to drive strategy. As the world rapidly changes, new ideas and technologies are moving from novelties to necessities. Toby Moore discusses the skills new age executives need to lead their company in the face of increasing demands from customers, colleagues, and competitors. How can salespeople thrive in a world where buyers are in charge of the buying cycle? In this SlideShare presentation, David Meerman Scott reveals how sales people can succeed when buyers have more access to information about the products and services they’re interested in. 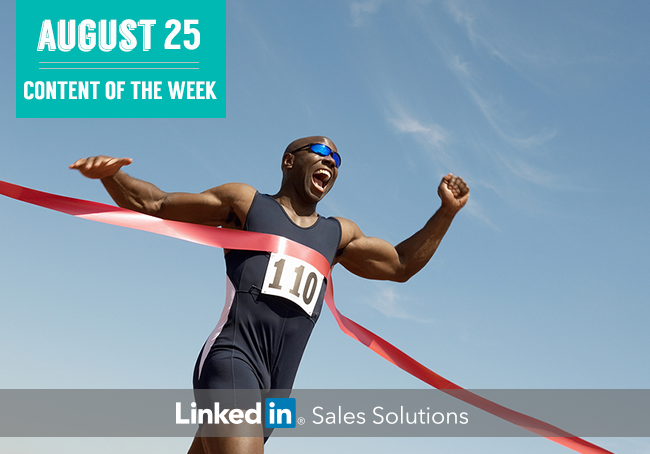 Stay connected with the latest insights, tips, and tactics for highly effective social selling on LinkedIn when you subscribe to the LinkedIn Sales Solutions blog.